In the Youth Services area, there are books, tapes and CDs for all interests and reading levels as well as a computer and tablets with educational games and a good selection of materials for parents and teachers. There's also a Thomas the Tank Table donated by the Great Smoky Mountains Railroad. Children play with the trains, cars and tracks for hours at a time, so parents love it too. "Anything that gets my child loving the library is a good thing," said one area parent. Chidren's Programs for all ages are presented throughout the year. There is no Story Time in May or August. Wednesdays at 10:30 – Preschool story time, ages 3-5. Storytime focuses on early learning skills such as rhyming, matching, counting and more. After a book or two is read, the children participate in games, songs, fingerplays, puppet play and more. The children will also enjoy a make and take craft activity each week. Any and all special programs are scheduled for Tuesdays at 10:30 am. Please call 488-3030, ext. 30 for further details. Parents and childcare providers are asked to please sign-up when arriving. 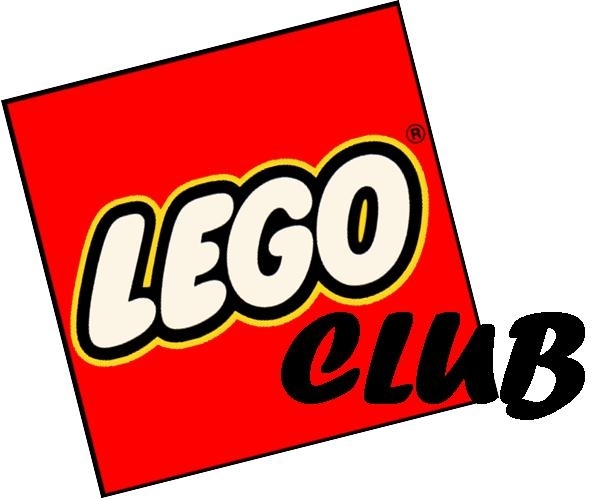 LEGO Club is an excellent opportunity for children to learn how to develop fine motor skills. It also develops problem-solving, organization and planning through construction. Plus, it improves creativity and, most important, it’s FUN! All area children are invited join in and let your creativity shine. The LEGO Club meets every 4th Thursday. The library provides Legos and Duplos for ages 3 and up. The only thing area children need to bring is their imagination. The Marianna Black Library is accepting donations of gently used LEGOs and DUPLOs, to help expand the Library LEGO Club. Movies are free and projected onto an 8 x 10 ft. screen in the auditorium. Due to Production Studio guidelines the library may not include movie titles or studio names in its advertising. Please call the library for the movie titles. Tuesdays – 3:30 pm. Disney, Hallmark and other family-oriented movies. Popcorn is served beginning at 3:20 pm. The library also gives away one free movie checkout voucher to each patron who attends the movie. Marianna Black Library holds a Peeps contest every year before Easter. Contestants must create a diorama based on a book of their choice using marshmallow Peeps candies. This year's first place winner five-year-old Carden Oetting (pictured above, left) created a diorama based on The Magic Treehouse book “Pirates Past Noon” by Mary Pope Osborne. Stephanie Dyer (pictured above, right), also five, received second place with her diorama based on the book “Chicken Little” . A $15 gift certificate to Soda Pops was awarded to Carden Oetting for first place. Second place winner Stephanie Dyer also received a Soda Pops gift certificate for $10. Marianna Black Library plans to hold the Peeps contest again next year and is looking forward to seeing many more creative displays.